We are proud to release a compilation from British post-punk/Futurist group Ghosts of Dance formed in North Devon in 1981. The members were Yvette Norris (vocals), Kevin Maynard (drums), Daryl Hunt (bass), Mark Butcher (keyboards), and Pete Heaton (guitar). Ghosts of Dance took their name from the song 'Ghosts' by David Sylvian which appeared on the first Japan album. After playing an early gig in Barnstaple, a gentleman in the audience named Richard Newman expressed his interest to start a record label and release their music. Richard scheduled a recording session for the band at Otter Studios in Georgeham with producer Harry Williamson, son of Henry Williamson, member of progressive rock band Gong. 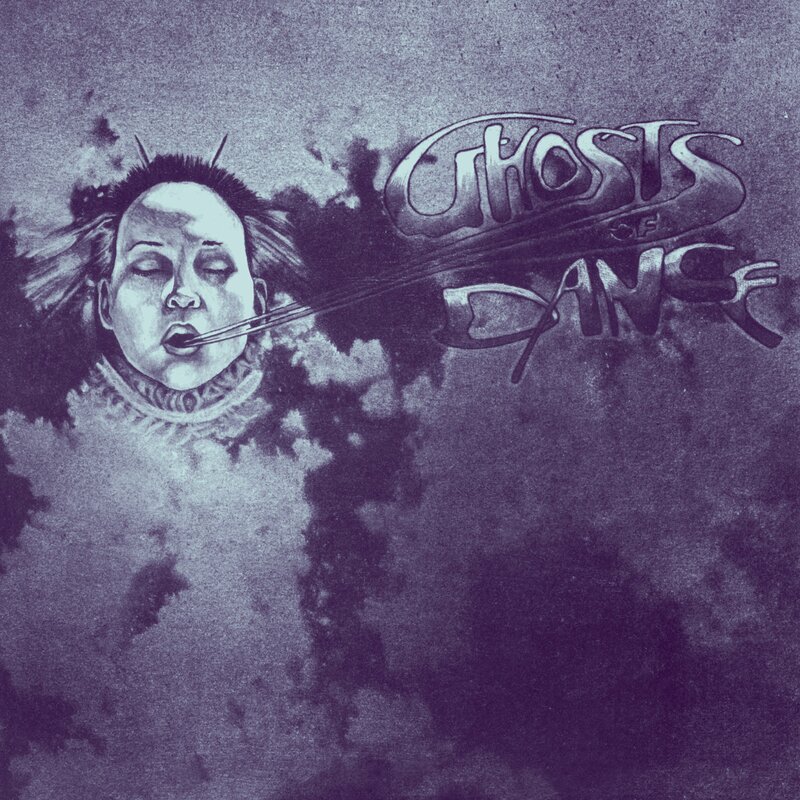 The debut single ‘Ghosts of Dance’ was released in 1982 on Plastic Canvas Records to mixed reviews as it was very different from anything being released at the time. Our compilation includes their debut single along with 9 bonus tracks recorded between 1981 and 1983 on vinyl for the first time. 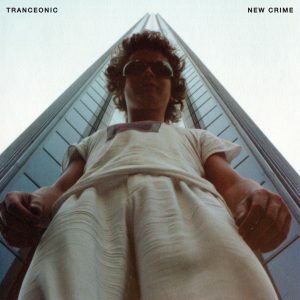 The band call themselves “Vocal Trance Music” on the 7” sleeve credits and it’s accurate. We call it melancholic pop with gloomy atmosphere and dream-like melodies. The final track shows the band moving in a New Romantic direction with Mark taking over the main vocals. All songs have been remastered by George Horn at Fantasy Studios. Each copy is housed in a jacket featuring original artwork by John Hurford and includes an insert with photos, lyrics and liner notes by Pete Heaton.